JobPro Central can be hosted in the cloud to allow multiple users to access the application at any time from anywhere around the world (network connection dependant). User access through external authentication via Active Directory/Open Directory can be setup if necessary. You can also use SSL encryption for secure data transfer. Data is also secure while hosted on FileMaker Server using powerful 256-bit AES encryption. Your JobPro Data file is uploaded to your selected hosted service. Your UI (user interface) file is configured to connect to the hosted data file. Users have a copy of the UI file on their computer and access it via FileMaker Pro. If you are interested in having your trial of JobPro Central hosted contact us for more information. Through our partner company we can set you up with a hosted account to get you going. 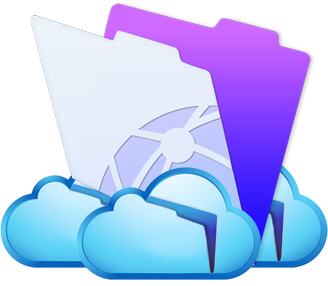 You are free to choose your own FileMaker cloud hosting company to work with for your trial if you wish. We do not provide cloud hosting services directly but FileMaker cloud hosting packages start at around $49 per month.